Often, it can feel like so many different types of insurance are being pushed at you. And of course, every type of insurance is vital and important for your life and overall well-being. While that may not necessarily be true for all types of insurance or for every person, you should know that, if you own a home, homeowners insurance truly is vital. It can protect you in a wide variety of ways and also offers many important benefits. In short, if you own a home, then you absolutely do need coverage in the form of homeowners insurance. Having it is sure to bring many advantages your way. To start off with, one of the major benefits of having homeowners insurance is the fact that, in many instances, it can actually protect you in the event that your pet bites someone. When a pet bites a person, it can open you up to all kinds of trouble, including lawsuits, damages and more. Fortunately, if your policy covers pet bites, then you won’t have to worry about any of these issues. However, never assume that you are automatically covered. If you have a pet, check to see if your homeowners insurance policy covers animal bites, and if it doesn’t, consider upgrading to one that does. Another big benefit of having homeowners insurance is the fact that it will protect you in the event of a fire. Obviously, losing your home and/or your possessions due to fire would be devastating. However, you could recoup some of your losses and find a new home and new possessions if you have a good homeowners insurance policy. While this may not be ideal, it is much better than the alternative: having nowhere to go, which just shows how very vital homeowners insurance is. Most people think that homeowners insurance only covers their actual homes. In most cases, though, homeowners insurance actually covers all physical structures on your property. So in other words, if you have a shed, pool house or any other structure on your property, it will typically be protected by your policy if something were to happen to it. As is the case with all types of policies, however, never assume anything. If you want to ensure that additional structures on your property are covered, carefully review your policy and make any changes as needed. Many people think that when you own a home, you can do absolutely anything you want. And while it would be nice if this were true, it typically is not. Often, you are subject to the rules related to your county, city, state or even just your homeowners association. In any case, these rules can change at a moment’s notice. For example, you might suddenly be required to meet new fire code standards. And the good news is that more often than not, your policy will cover the cost of making any necessary or required changes as long as you can prove you have no choice but to meet them. As you can see, there are many ways in which having a homeowners insurance policy can be greatly beneficial to you. If you do not currently have such a policy, then it is definitely time to get one so that you can start experiencing these benefits. 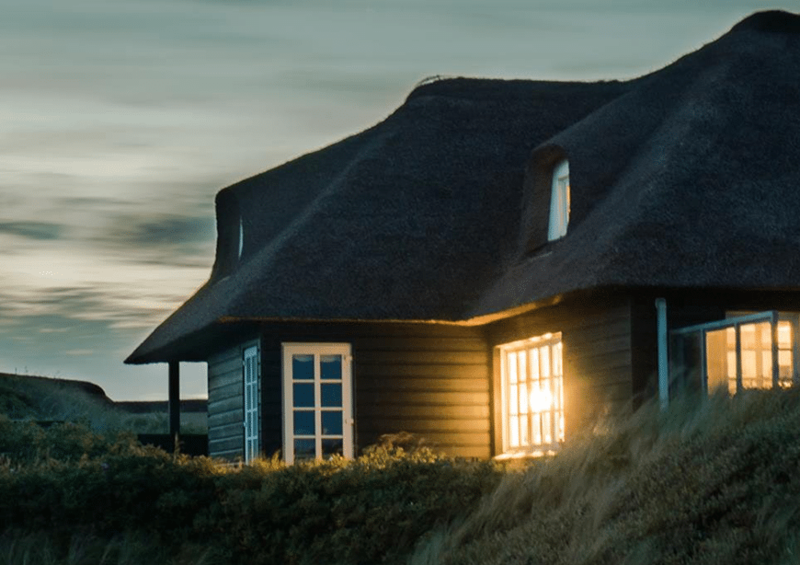 To learn about different homeowners insurance policies and your wide range of options, be sure to contact the friendly professionals at The Trottier Insurance Group, who will be happy to provide the advice and guidance you need.